A young boy?s life is in danger as the Doctor comes face to face with a deadly predator. One single coin can set off a fascinating sequence of events? if you?re a Time Lord. The Doctor investigates why toy animals are mysteriously coming to life in a young woman?s house. 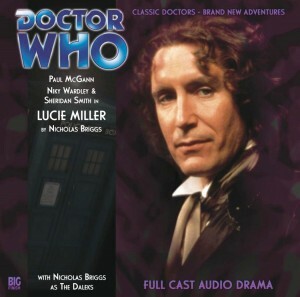 One of the Doctor?s prized possessions goes missing on an alien planet. 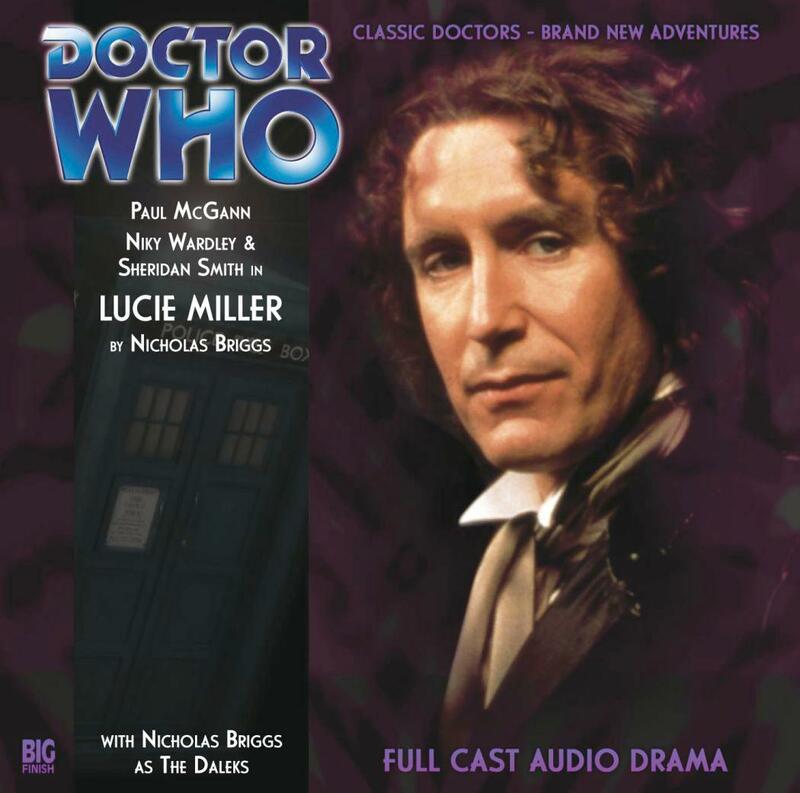 A new adventure in time and space for the Eighth Doctor(Paul Mcgann) and his companions Tamsin and Lucie. 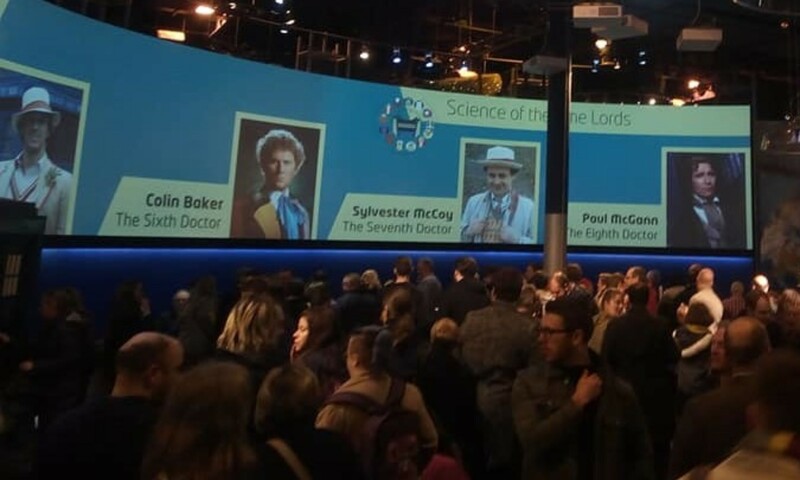 with a time-travelling, frock-coat-wearing ponce for a while? Poor Lucie Miller. She?s beginning to think that the Daleks have got it right. 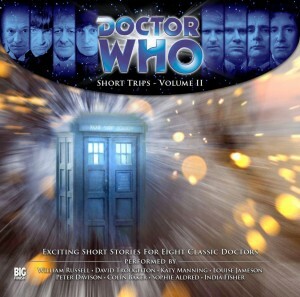 A new adventure with the First Doctor, as told by his companion, Steven. 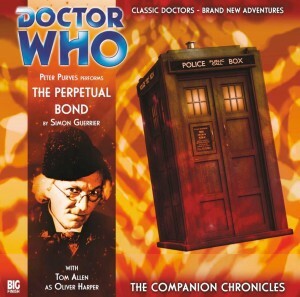 When the TARDIS materializes in a familiar junkyard in the 1960s, the Doctor and Steven are soon embroiled in a mystery in the City of London. Who are the mysterious bowler-hatted businessmen with their deadly umbrellas? And what secret is young Oliver Harper desperately trying to conceal? Contracts have been signed. A deal is in place. And the Doctor discovers that perhaps not even he can stop a terrible business.